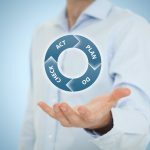 Home » Posts » Business » How Should an Organization Apply the PDCA Cycle? 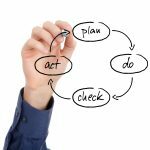 The PDCA (Plan-Do-Check-Act) cycle is a very powerful tool for driving your organization towards continuous improvement, and when applied correctly, it can result in huge boosts to the company’s overall productivity. However, care must be taken that each step is carried out correctly and with regards to the company’s current context. 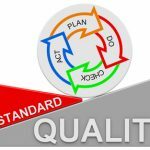 While the PDCA system is a rather flexible one, it has to be adapted correctly to each implementation, otherwise you’re going to see poor results in the long run. This is the stage where you have to determine the exact objectives of the organization, and what results you expect to achieve with the implementation of PDCA in the short and long term. It’s important that expectations are established clearly and in a way that you can take concrete steps towards realizing each one, instead of aiming for vague, abstractly defined goals. The planning phase must also take any previous PDCA iterations into account, ensuring that you don’t repeat the same mistakes as last time. This makes it important to have proper data collection systems in place, although how exactly you’re going to do that depends on the specific work your organization does. Now it’s time to put those plans into action. This step is relatively straightforward, and as long as you’ve designed your plans with attention to detail and with enough flexibility to account for possible last-minute changes in requirements, you should be able to simply follow the list step by step and move through it. There should be no unexpected complications here, but this of course depends on how well you’ve developed your plans in the first place. It’s crucial that the results of the PDCA cycle are verified according to the initial expectations outlined in the plan, as well as old data gathered from previous cycles if appropriate. You can also verify your findings against third-party data sets, if you have access to those, although this is a highly individual factor and depends on the industry you’re working in. But if you have access to additional data sets that can help you make a more informed decision, it’s definitely something you should use in the Check phase. Make sure to get as much input as possible from all levels of the company at this stage, not just from high-level executives or people from those circles. 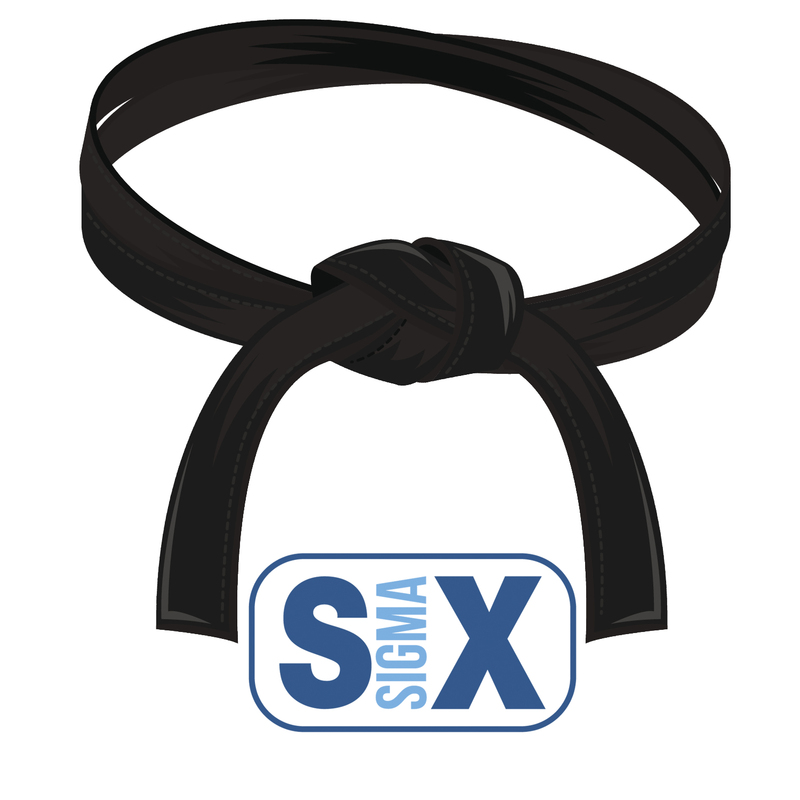 All employees will likely have some valuable input to provide about the current iteration of the PDCA cycle, and ignoring the additional information you can obtain in this manner is one of the fastest ways to kill progress in your company completely. Now that you’ve gone through the first three steps of the PDCA cycle and you’ve collected some data about the way it was realized, it’s time to make appropriate changes to the whole organization in preparation for the next PDCA run. This is why it’s so important to collect as much data as possible during the Do phase, and to put it through a thorough enough analysis in the Check phase. 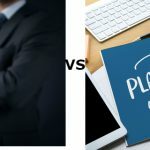 Failing to do either of those will leave you in a situation where you have far too little information to make an informed decision in the Act phase, and that can make the whole PDCA process unnecessary. Keep in mind that some of the actions you take here may need to be reverted later on, depending on how they impact the whole organization. Just because a certain change in the company structure makes sense on a local level when running the current project, this doesn’t mean that you’ll get good results across the board from implementing it. The PDCA cycle is one of the most powerful tools for rapid iteration and ensuring that you’re always moving towards improvement. It’s flexible and can be easily adapted to multiple different working environments, but it relies heavily on working with the right data sets and having the ability to see the big picture with regards to the organization as a whole. As long as you make sure to get enough input from all levels, you should see great results from implementing PDCA in your own company. 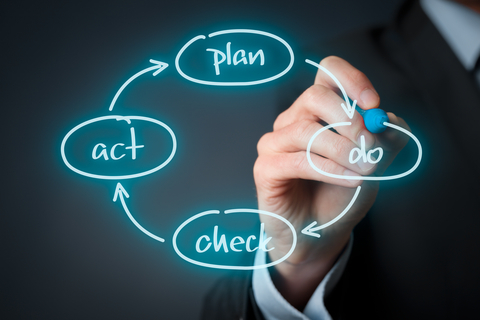 What Does an Effective PDCA Process Require? 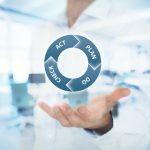 PDCA vs PDSA: What’s the Major Difference?